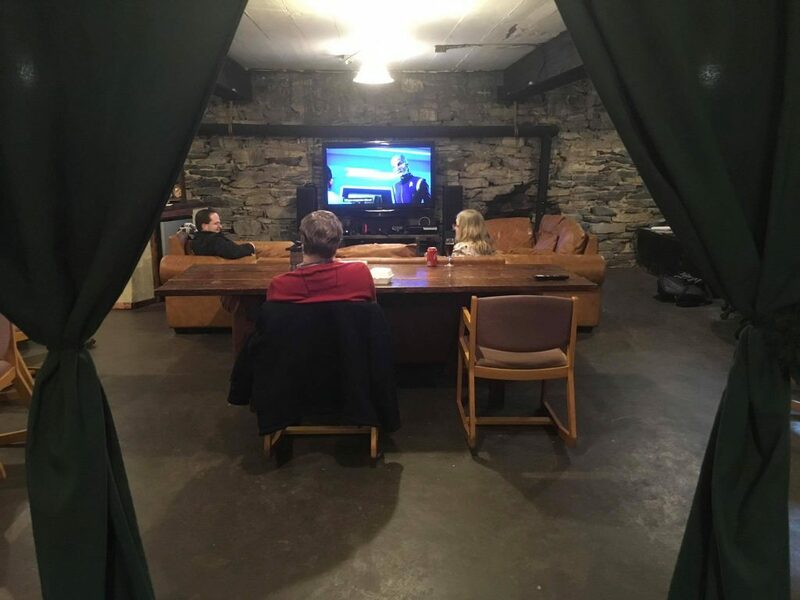 Reserve our amazing media area for a movie night with friends, to play a new game, to teach a class, or even for a social event! This is where you can reserve time on the media center! Chose how you plan to use the media area. What are you doing? Watching something, or using it for a class? The name of your show or class. Details about your event: This is a place that people who want to know more about your event can read about it. Your Email: This is where your will receive your confirmation email AND links to cancel your event(s) if needs be.